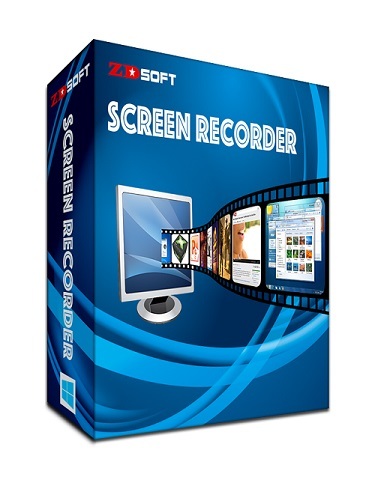 ZD Soft Screen Recorder is a high-performance and easy-to-use screen recording software program for Windows. It captures screen activities and sound, and saves as video files. You can use it to create tutorial videos, make demo videos, convert presentations to videos, capture streaming videos, record PC gameplays and so on. It’s a lightweight, fast and reliable software tool you would love in seconds. Windows desktop recording is a basic feature of a screen recorder. Most of the other screen recorders implement this feature in traditional GDI screen capture techniques. This may cause slight frame lags on Windows Vista/7/8/8.1, because the UI rendering is 3D graphics hardware accelerated and the traditional GDI screen capture techniques may stall the graphics pipelines. ZD Soft Screen Recorder implements advanced screen capture techniques to capture Windows desktop without lags. This guarantees the smoothest desktop recording experience.